Whether or not you still do it, if you ever loved skateboarding, you know that the urge to skate will almost certainly never be extinguished. Some may let reason and logic keep them off of their boards, while some (myself included) will probably continue to skate in some shape or form until we are no longer able to walk. The homeboy J-Kid, out of Dallas, falls into the latter category as well. After being inspired by Braille Skateboarding, and Lance‘s journey to improve as a skater long after being out of his teenage years, Old Man Skateboards was born. This movement is meant to be a source of inspiration for anyone who thinks it’s too late to jump back in (or even start in) the world of skateboarding. Give the socials a follow, and join on in the journey! Nothing is more gratifying than watching an artist embrace the aesthetic of DIY, and slowly improve over time. J-Kid, already a solid emcee, has been embracing his visual side, and Learn To Fly, a collaboration iwth Flotation, is one of his stronger achievements in the realm of music video. Solid song, multiple locations, linear visual narrative and callback shots… we just might have a budding filmmaker on our hands. Dallas hip-hop creative spirit J-Kid is definitely starting to develop a signature visual style. Check out his latest opus, Hit Me Up When I’m Gone, and get familiar with his visual language. And, as always, spread it around. I was a hip hop head long before skate videos started using hip hop music, but the blend of hip hop and skating has always been a beautiful union. 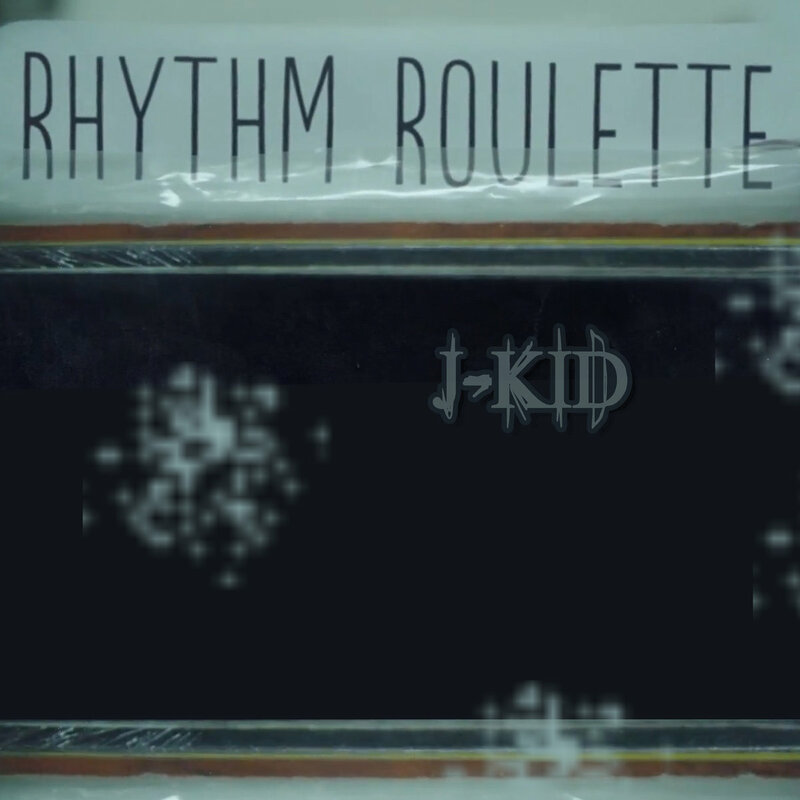 J Kid taps into this beauty with his latest visual project, a long form video of his recent release Rhythm Roulette. Enjoy, and don’t forget to cop the album as well. 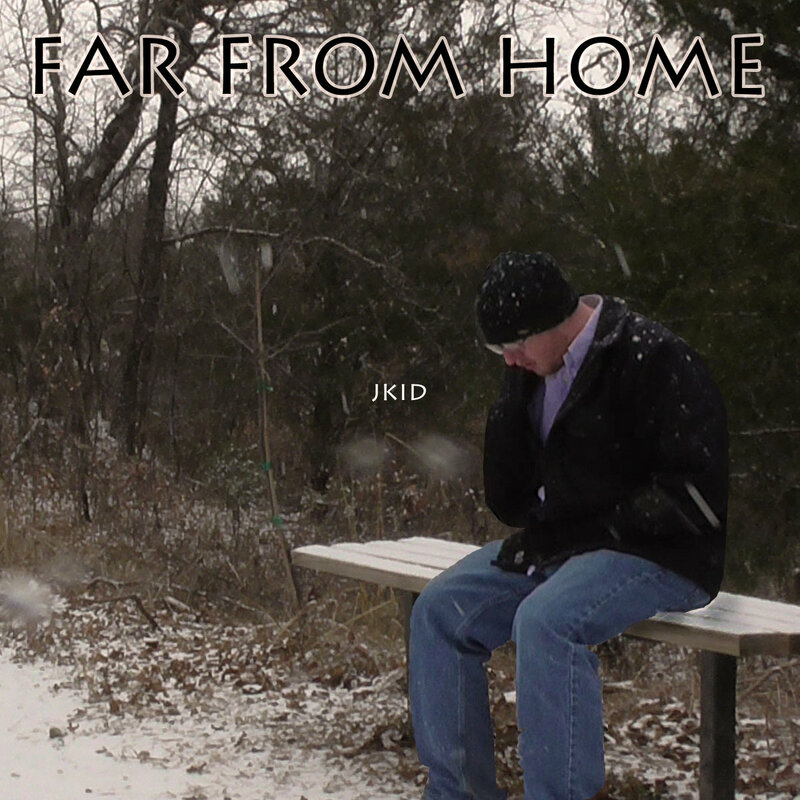 Houstin hip-hop stronghold J-Kid is dropping a new project nearly a year to the date of the introspective Far From Home. Where last year’s project went in terms of raw truth, this album parallels in raw release. With production from the likes of Apollo Brown, Black Milk, Mac Miller, Pyramid Vritra, NonPlus, John Tunstle and more, it’s clear that J-Kid is thinking of going big this go-round. Dig it, share it, and show some support if you can. Here’s a nice abstract joint from the Dallas homie J Kid. It’s definitely a unique vision, and it’s well executed… definitely something all of you will enjoy.